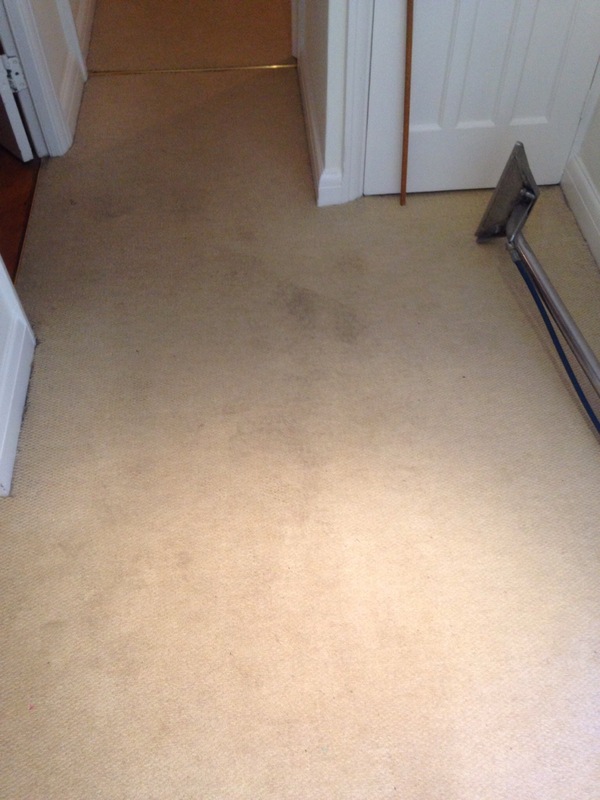 Get a spotless carpet with our Professional Carpet Cleaning Services in London. 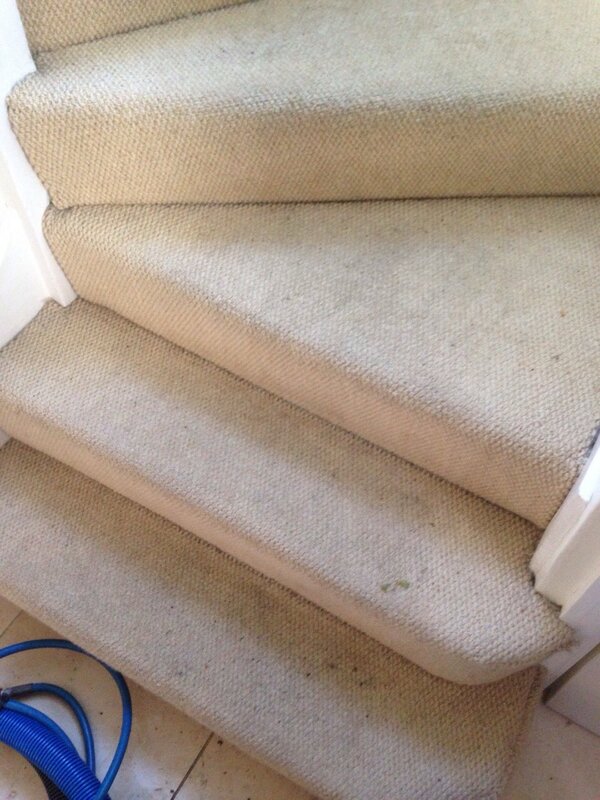 Our Carpet Steam Cleaning in Bromley & Croydon will revitalise your carpet. In the cloudy, rainy and gloomy London that you well know we can make your home or office bright and shining. This is communal part of residential building which Go for Cleaning is going to steam cleaned. In order to feel comfortable it is so important to have a clear, fresh and vitalized carpet to put our feet on. Go For Cleaning offers different methods for your carpet or rug cleaning, amongst which we strongly recommend the steam cleaning. Using the newest machines and Eco products and materials our specially trained and certified carpet technicians will choose the most suitable and appropriate cleaning method taking into consideration the fabric and structure of your carpet. They will treat it in the most reliable way and thus prolong the life of your carpet. Our qualified cleaners are prepared to clean the most inaccessible parts of your carpet and are able to move every piece of furniture and all things in the premise and bring them back to place afterwards. Our high-tech and powerful carpet cleaning machines penetrate deep in the structure of the carpet and remove the dirt and stains from your carpet without excessively soaking it. You do not need to spend a lot of money and cause inconvenience to yourselves replacing your carpet with a new one – just call our Carpet Cleaners in London and they will give a new life to your old carpet. special treatment of traffic area etc. our technicians will remove every particle and microbe. 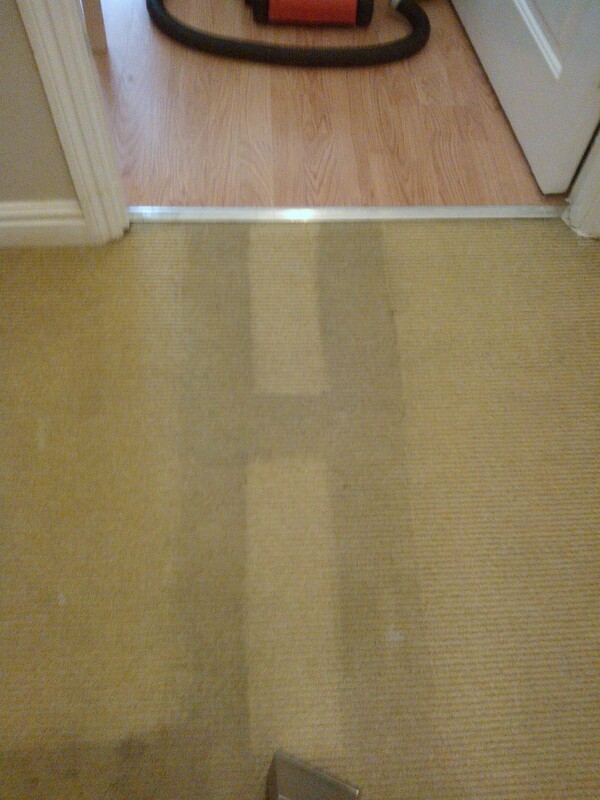 We take care not only for cleaning the carpet but for returning its strength and colour. We recommend a regular cleaning of your carpet because this helps avoiding allergic reactions caused by the billions of particles stuck deep in your carpet. This is very important especially with regard to kids and when you keep pets. Go For Cleaning LTD offer best prices on the market. To receive a more detailed information please contact us. First steps of any staircase are always worst.